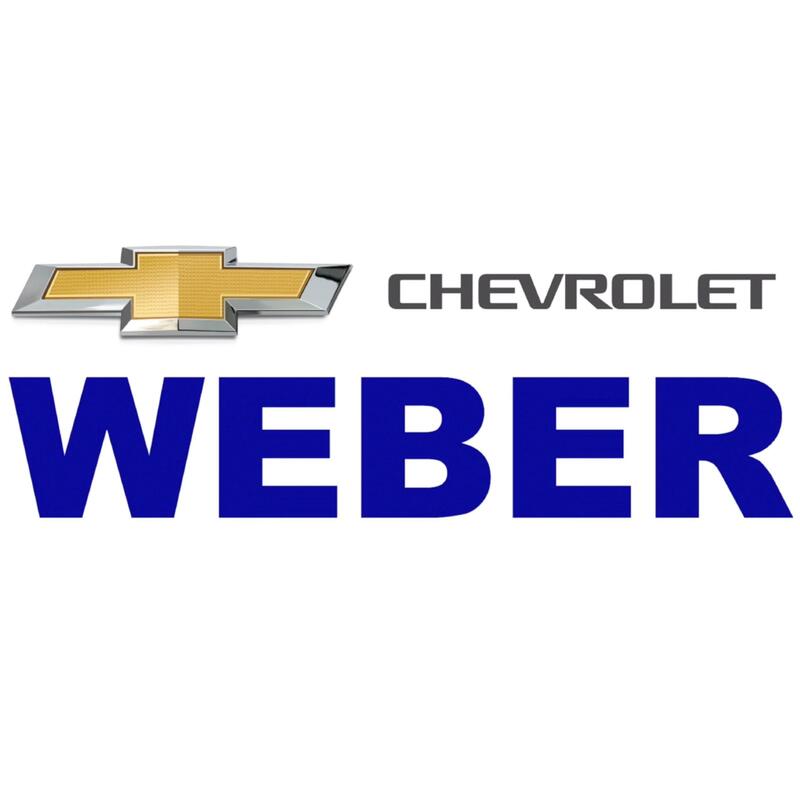 Since 1902, Weber Chevrolet has been serving the St. Louis metro area with their automotive needs. 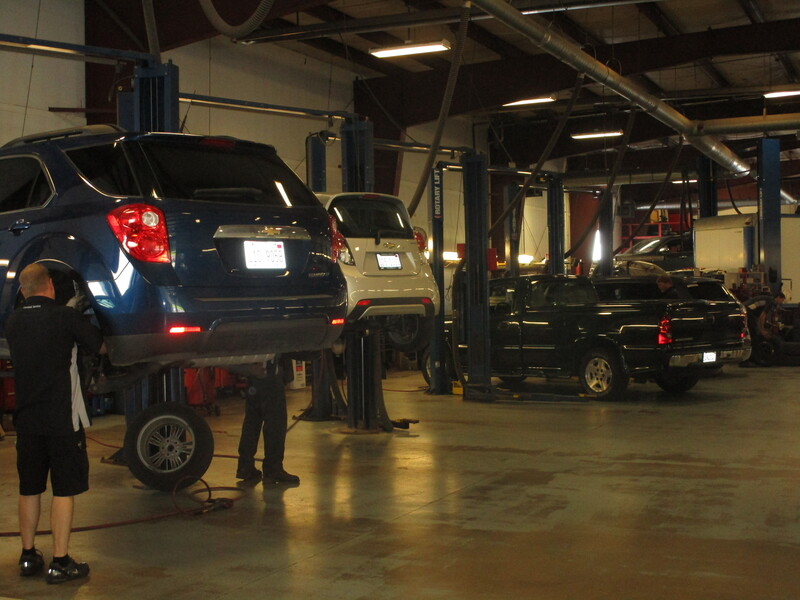 With 3 area locations, we’re 15 minutes away from anywhere in St. Louis to help with service or sales. 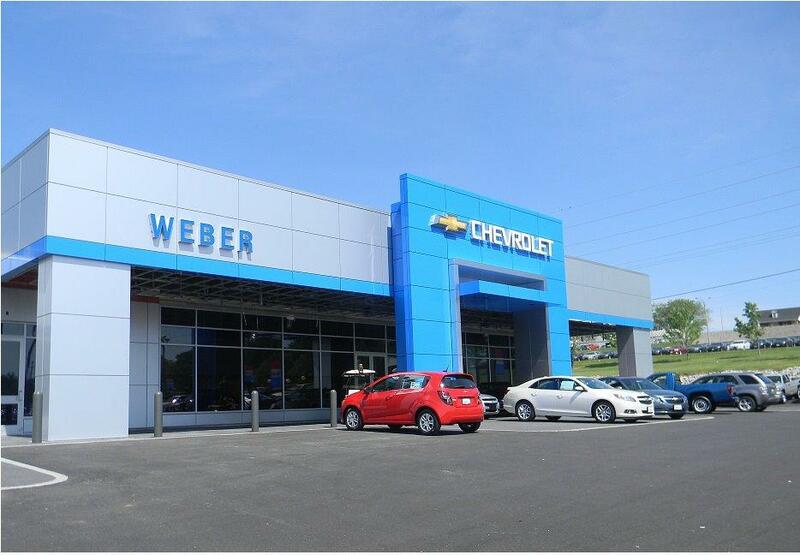 Come see what makes the Weber Difference.